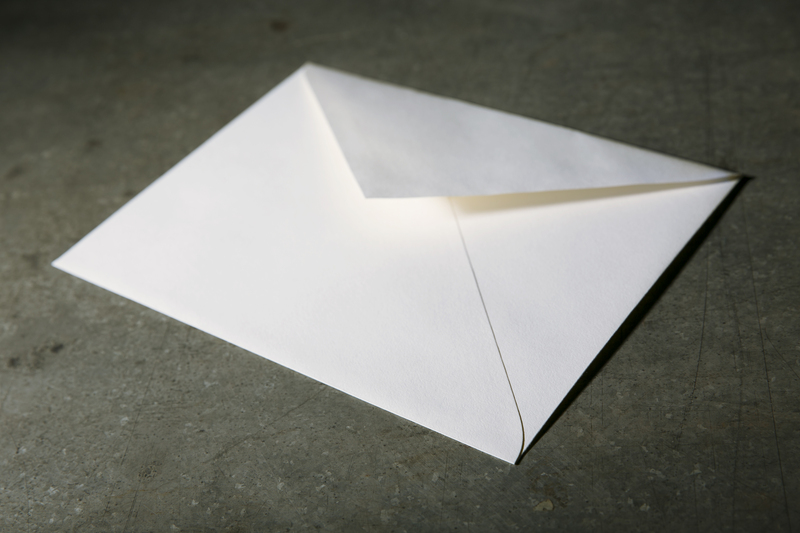 Flurry envelopes are 100% cotton and made using sustainable practices. This soft stock is well suited for letterpress and digital printing, in addition to foiling stamping. Sold in boxes of 250. 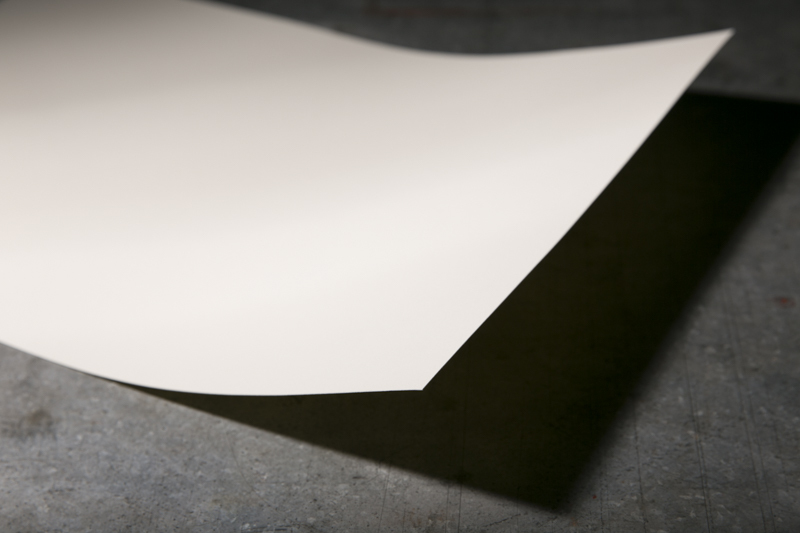 Flurry is a 100% cotton stock made just for Boxcar Press. 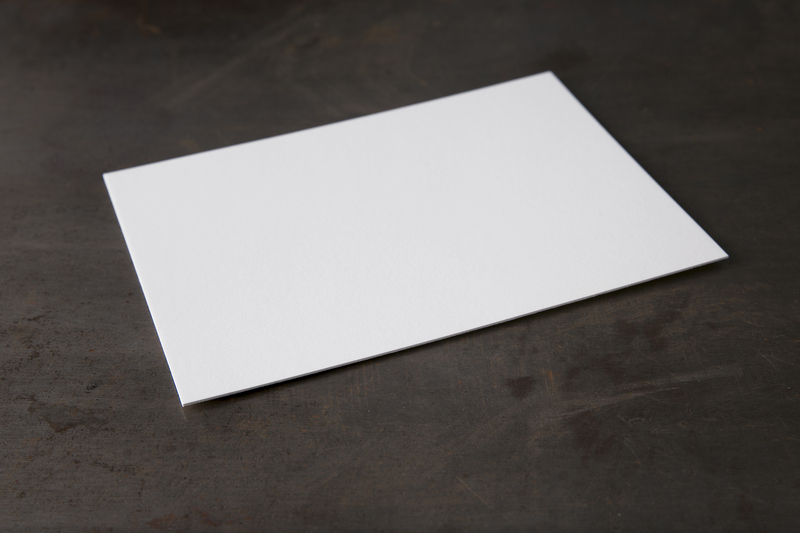 The envelopes are made using 80# text basis weight stock and are available in bright white, white and soft white. 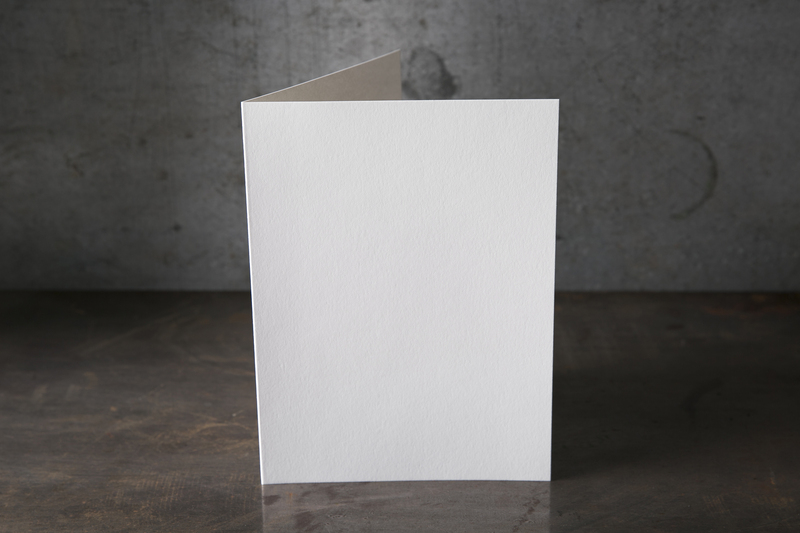 Flurry has a soft, satin feel and accepts letterpress and digital printing, as well as foil stamping.